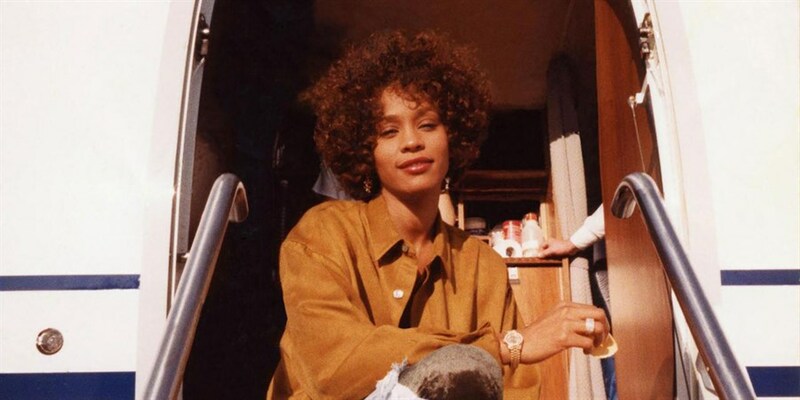 One of the greatest artists of her generation, Whitney Houston broke more music industry records than any other female singer in history. 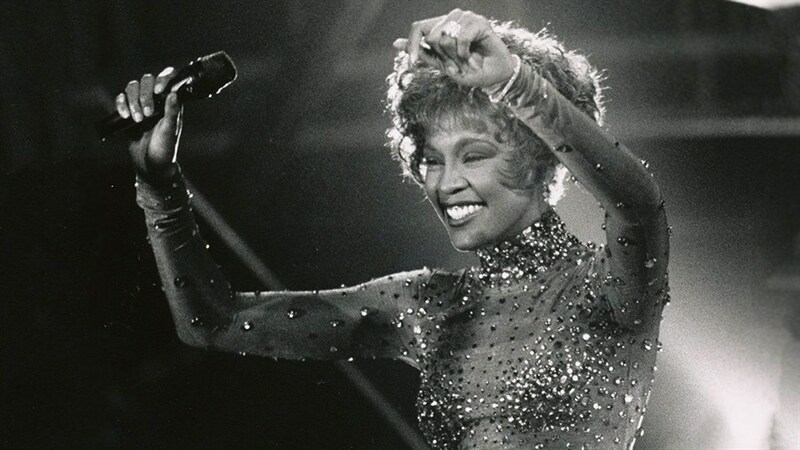 Her soaring voice gave life to some of the most popular power ballads of all time, while her star power shined bright in such unforgettable blockbusters as The Bodyguard. But behind the icon hid another woman with a tragic destiny, dehumanised by scandals gleefully raked over by the tabloids. Using never-before-seen archival footage and rare performances, this intimate and unflinching portrait from Oscar-winning director Kevin MacDonald goes beyond the familiar headlines to unravel the mystery behind “The Voice” who thrilled millions, even as she struggled to make peace with her own troubled past.